Hair & Makeup by Rachel Philippona Pybus (Miss Alabama USA 2009)! Rachel on stage at Miss USA Pageant! Yes, that’s Rachel Philippona (as in MISS ALABAMA USA) we’re welcoming to our elite team of award winning professionals! 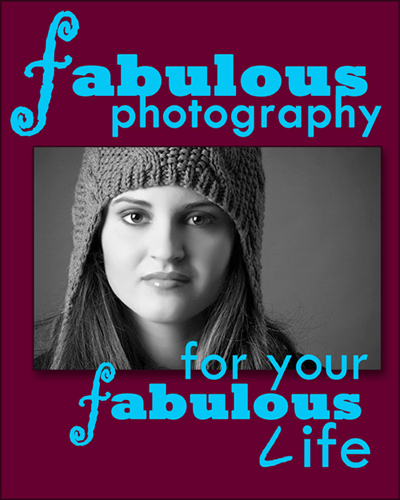 I’ve had the pleasure of working with Rachel in the past and even helped her create an amazing portfolio. She’s such a beautiful young women and I’m absolutely thrilled she has chosen Studio EnVogue as the next place she would like to stretch those amazing wings of hers. She’s an experienced hair and make-up artist who has proven she has what it takes to excel on and off stage as she continues to raise the bar! Rachel also offers professional pageant coaching as well as private hair and make-up lessons. Do you have a CAMERA DIVA??? Bridal Season has arrived at Studio EnVogue! FOR A LIMITED TIME: Shoot with a friend and SAVE BIG with TWO SHOOTS for the price of ONE!!! 334-673-1879 for details! Just wanted to take a moment to show off Misty Morgan’s baby bump! She’s such a dynamic, gracious and warm personality and will certainly be missed on the radio. But she looks forward to her new job as a full time mommy 🙂 We can hardly wait to meet her little blessing and we won’t have to wait long because she’s being induced first thing Tuesday morning! 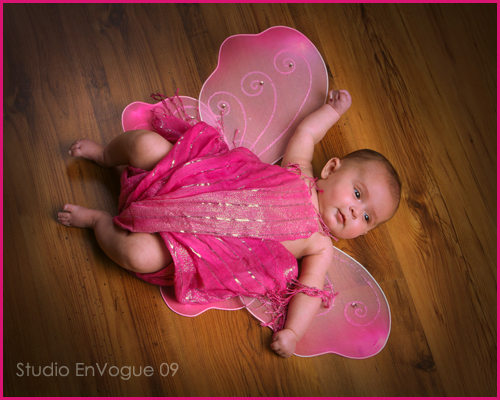 one Seriously Amazing YEAR at Studio EnVogue! As I sit and reflect over the past year I am just down right overwhelmed… We stayed the course in launching Dothan’s first totally modern and ‘contemporary’ photography studio, we saw the birth of our first grandaughter and then celebrated our first year of publishing Wiregrass Parenting Magazine. Words simply cannot express our gratitude to all those families who decided to give our colorful new studio a try and trusted us to create something truly unique and artistic for them. After all, we have so many talented photographers in the area and we know just how incredibly blessed we are each and every time we’re given the opportunity to prove ourselves to a new client. Luckily, this year, more families than ever gave us the chance to win them over. I get so nervous when I’m working with new faces because I know we only get ONE CHANCE to become a family’s new photography studio! When I see a mom bring her child in for the second time, I always take a deep breath and thank God that I’ve been given yet another opportunity to win their loyalty and before we end the second session I’m already reeling with ideas for the 3rd and 4th ones. You see, I’m in this for the long haul and live to see the same faces time and time again!